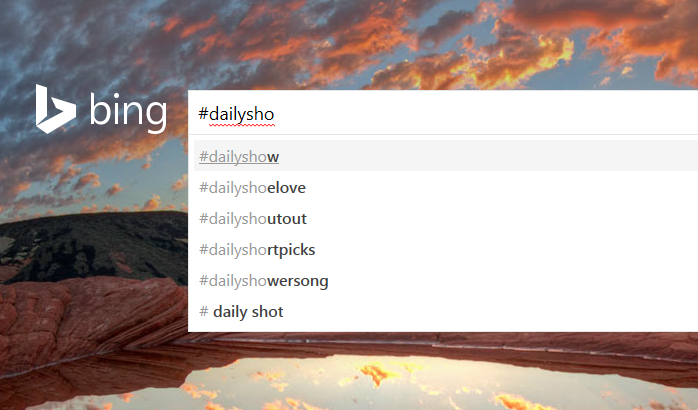 Now Search Twitter Hashtags And Users With Bing! Search is one game Microsoft just won't give up on, even in the face of stern competition and enormous odds. Constantly adding new features, Bing is all gearing up to take on Google. In a fresh announcement, Microsoft has taken its partnership with Twitter further to include more content from the microblogging site on Bing Search. Starting this week, Bing will include Twitter hashtag and handles searches in its search results. Recommended for you: Should You Optimize Your Website For Bing? Tweets have been showing up on Bing search for quite some time. And you could even embed Tweets on Bing maps. With this new Twitter-Bing integration, users can now perform hashtag searches to find trending topics on the social media. People on Twitter generate millions of tweets every minute - content that can benefit others outside the social network. Granted that not every tweet is useful, but if you combine the popularity of a tweet (i.e. re-tweet/favorite count), its age, and the authority of its creator, you have a recipe for quality content that can be helpful outside Twitter. So, how do you do a hashtag search on Bing? Simply add a # symbol before your search term while searching on Bing! Searching for a hashtag then surfaces top results from Twitter in the search results. Users can also search for specific Twitter handles, and celebrity-related tweets. This can be done by entering the @ symbol before a username. 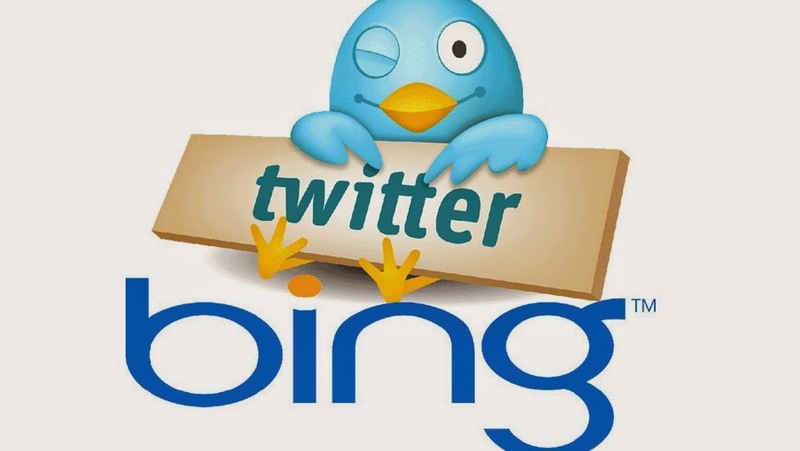 Bing will deliver a list of matching top Twitter profiles, and include relevant tweets related to the specific Twitter handle in its search results. Celebrity searches on Bing will also now include the top content from Twitter related to the celebrity. Bing will start rolling this update for all users in the next week. If you're the lucky one to get it earlier, let us know what you think of these new changes in the comments section below! We'd love to hear from you.